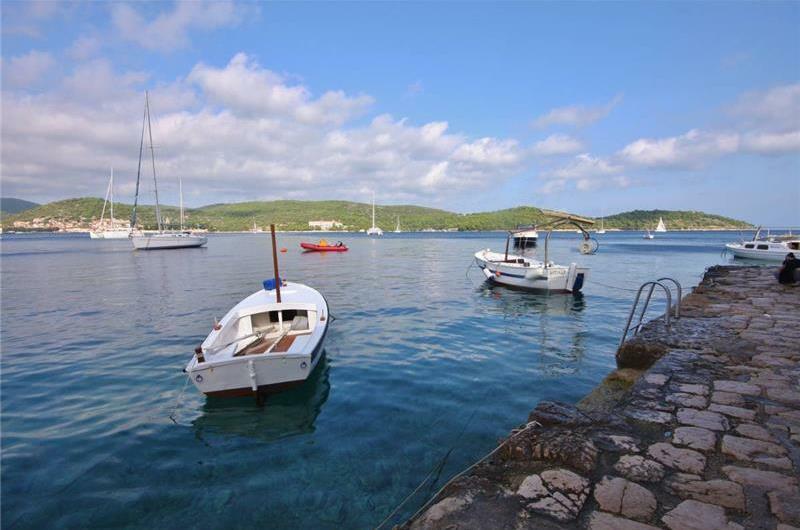 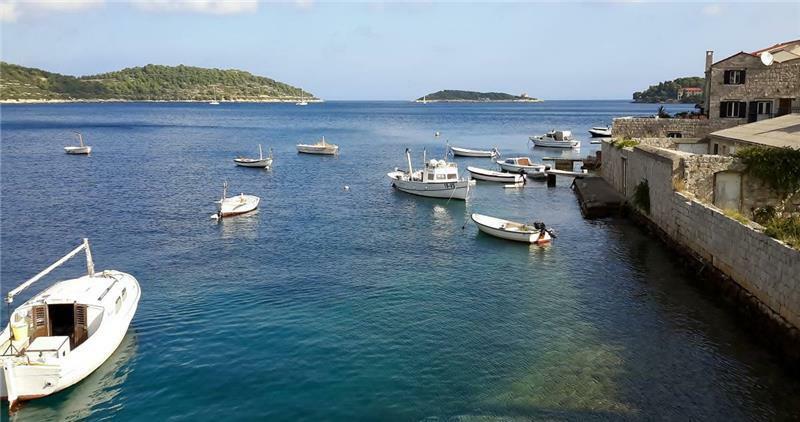 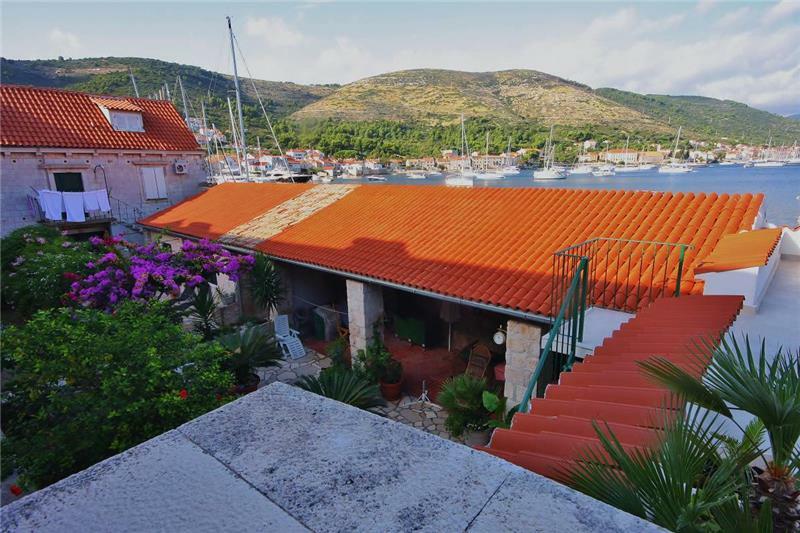 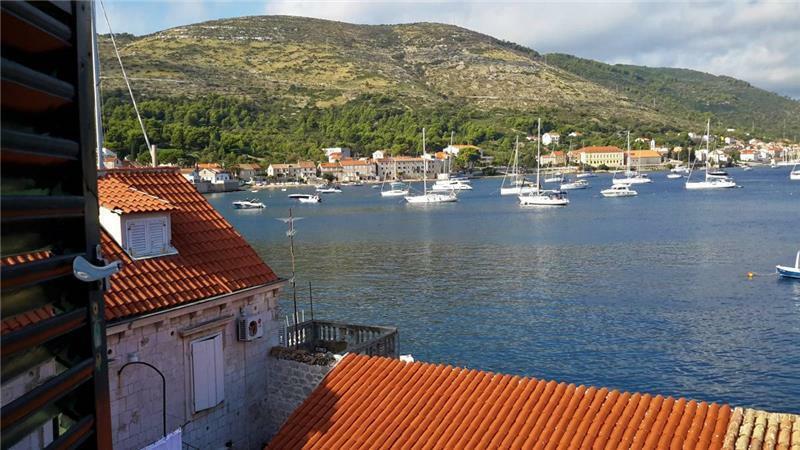 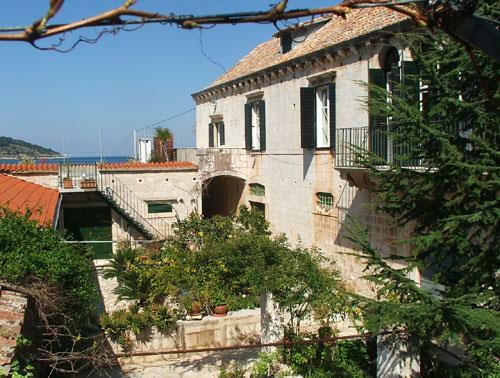 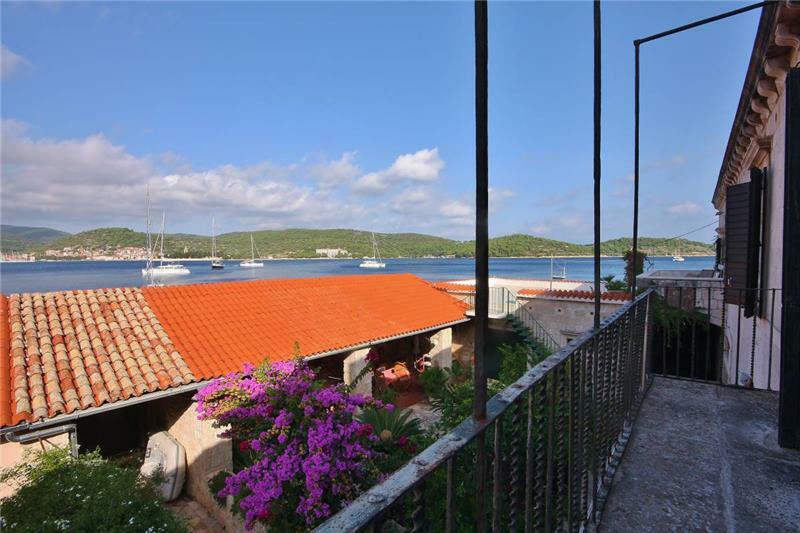 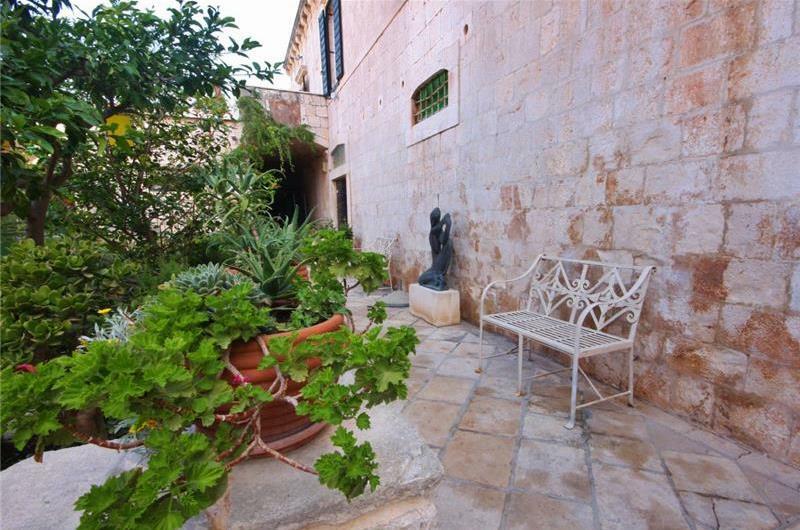 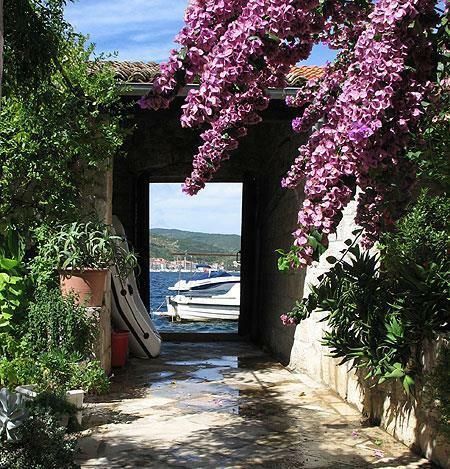 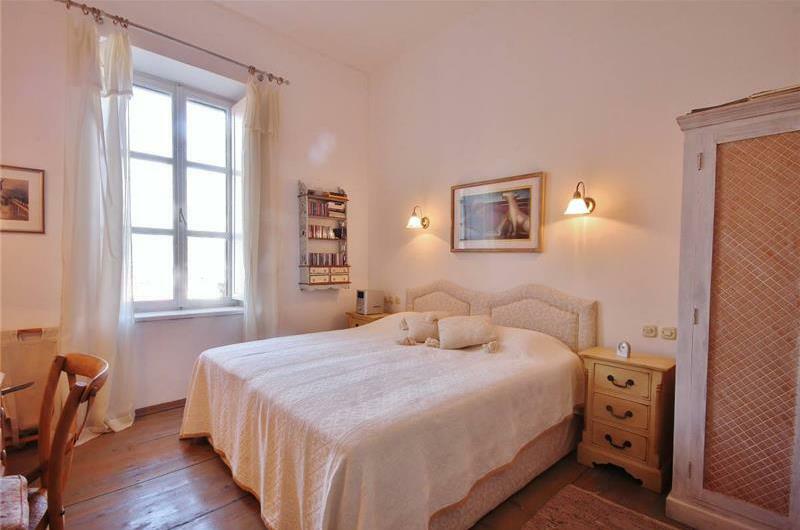 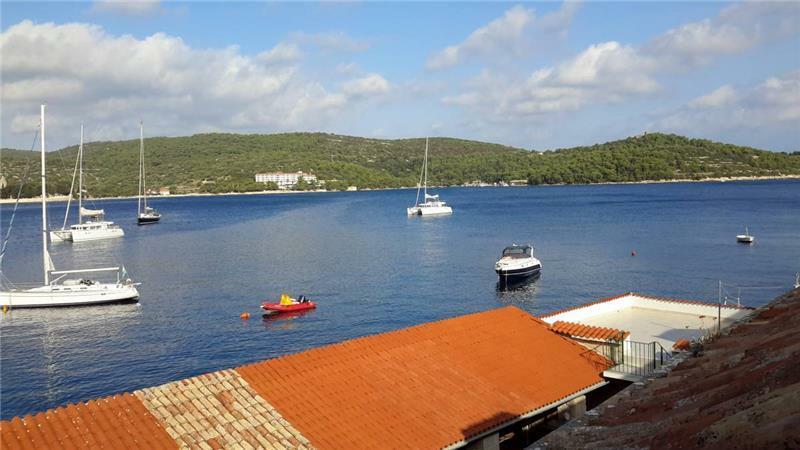 One of the finest holiday villas in Croatia, this beautiful 16th century 7 bedroom Palazzo is located in an exceptional position on the waterfront of Vis town itself. 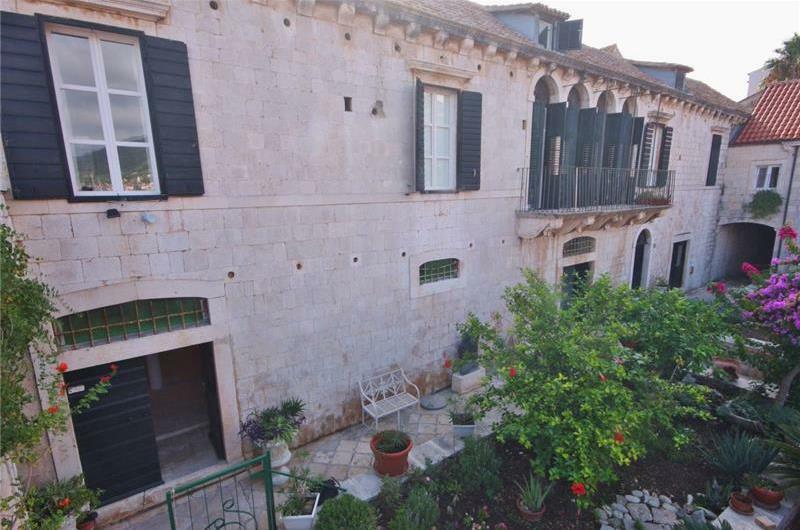 This 7 bedroom villa, built in exquisite Italian style, is immaculately presented and would be suited to the more discerning client looking to experience the charms of this unspoilt Mediterranean island, within easy reach of some of the best restaurants and off-shore activities Croatia has to offer. 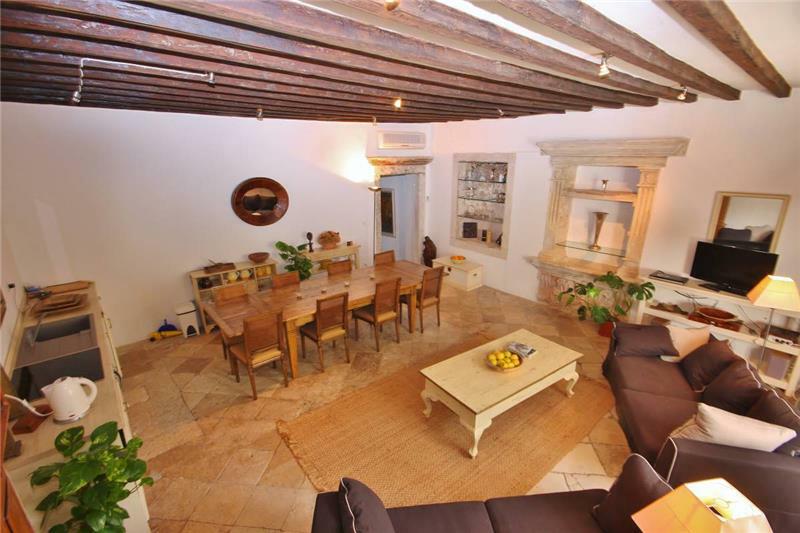 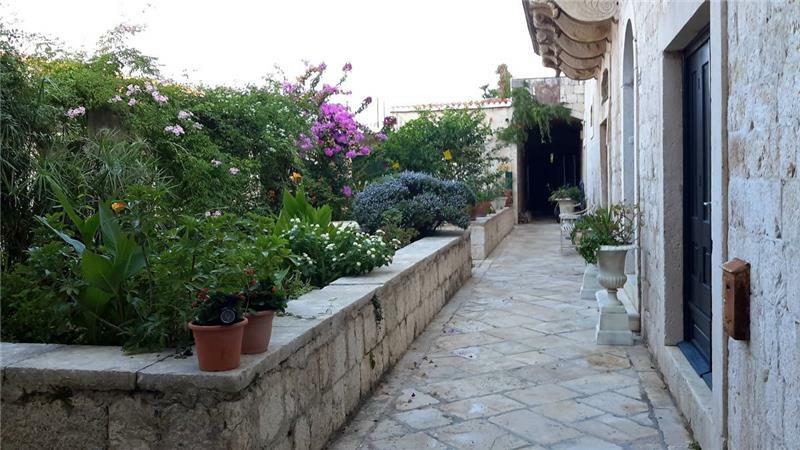 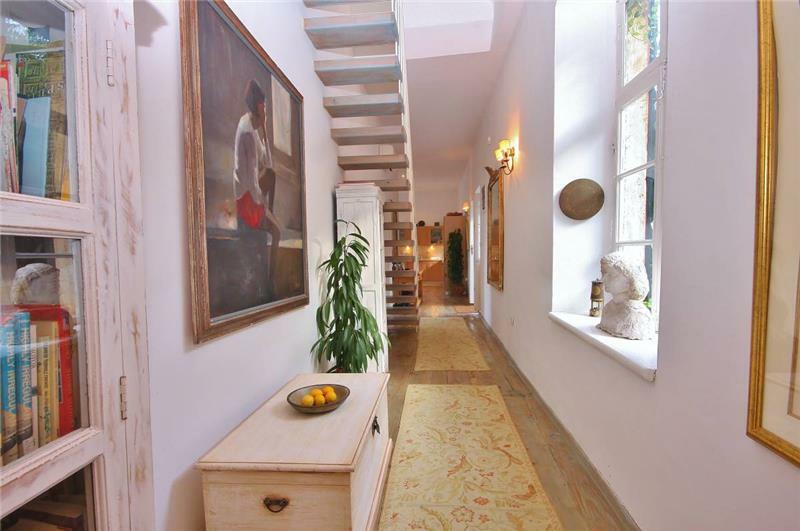 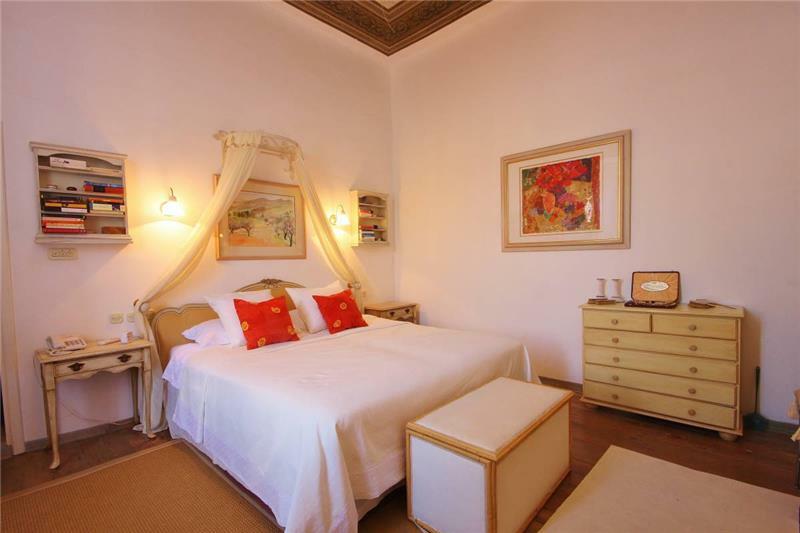 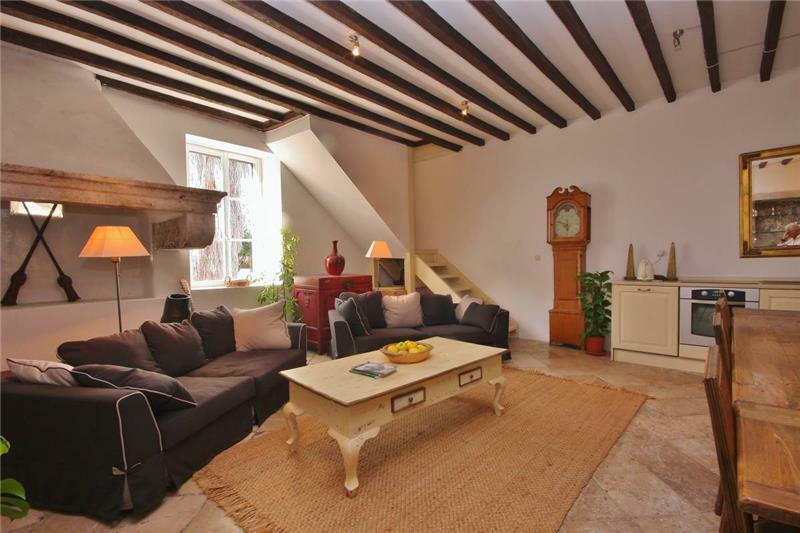 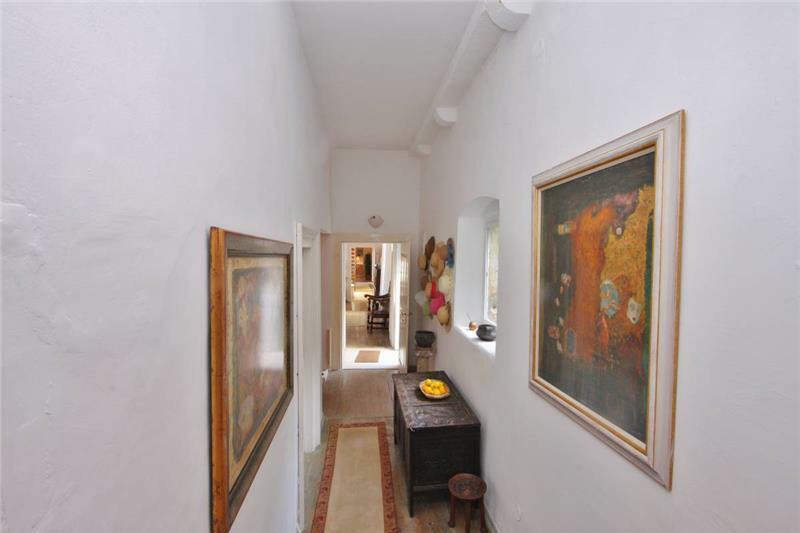 The villa is accessed from a small street and into a courtyard where there are two entrances which lead into the ground floor area consisting of a large hallway with double bedroom and en-suite shower room and stairs to the first floor. 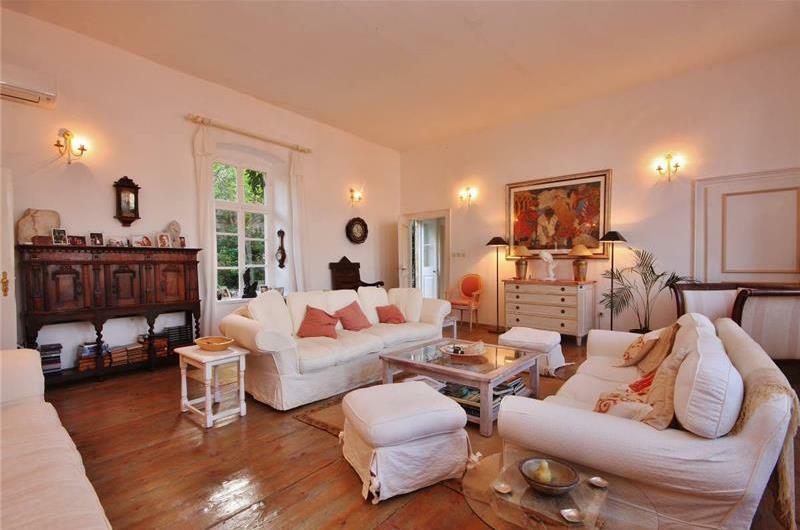 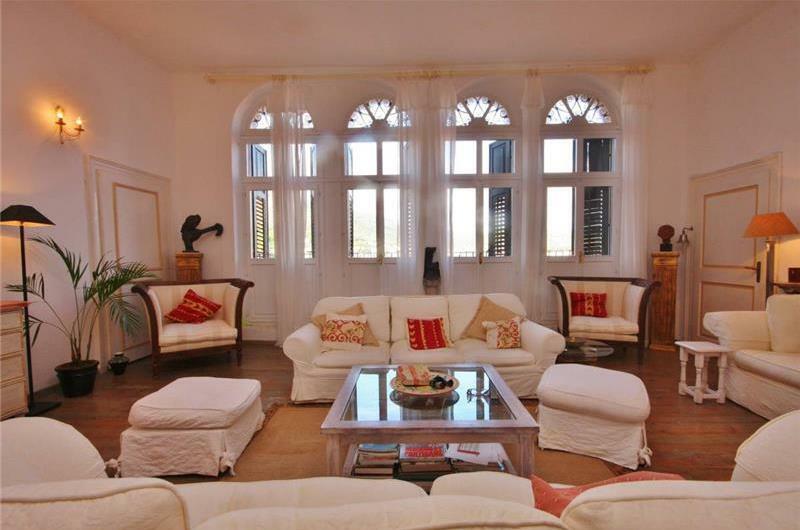 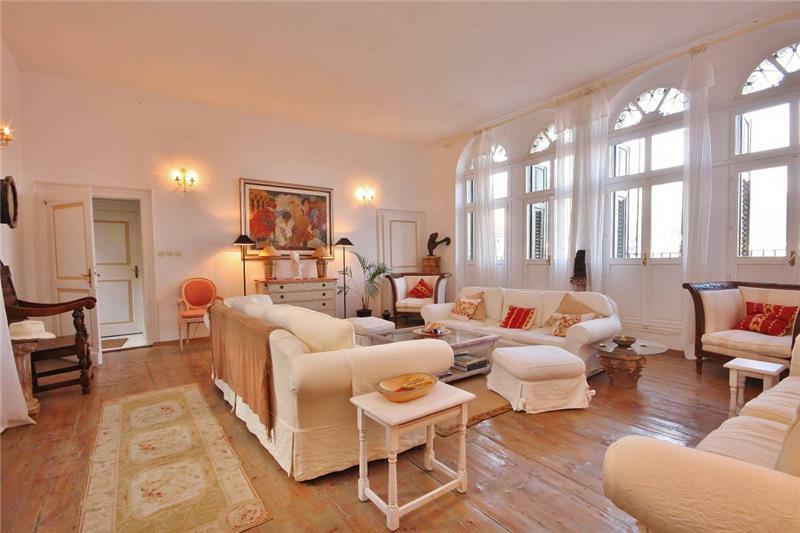 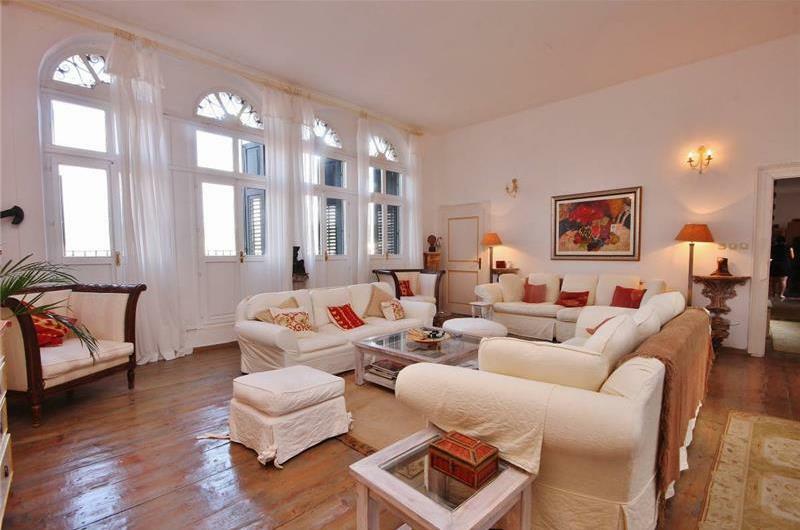 To the left of the first floor staircase is a doorway leading into a magnificent lounge area with four French doors opening out onto a sea facing balcony. 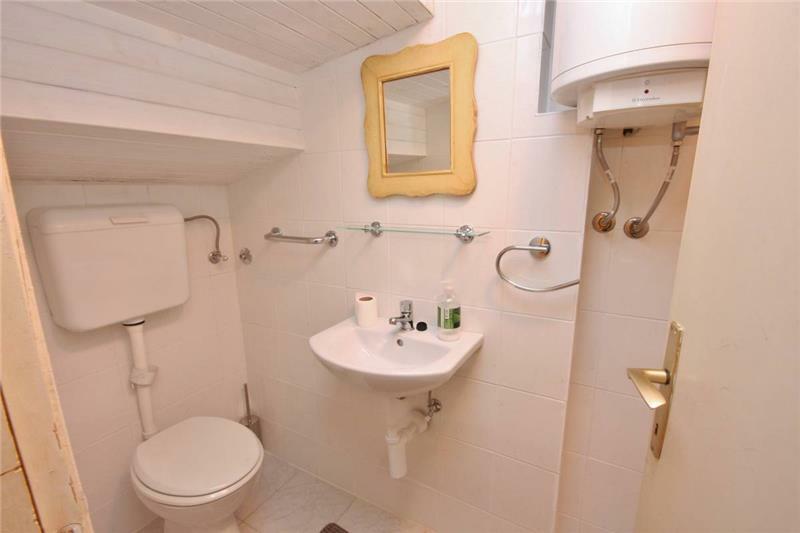 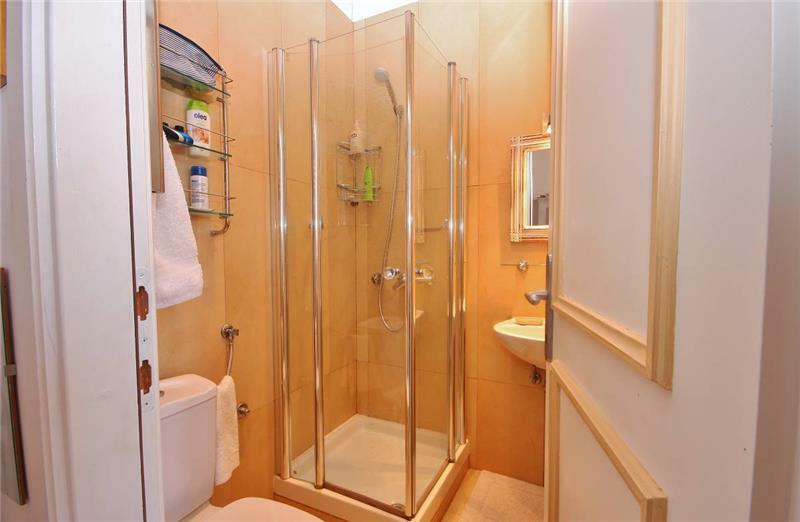 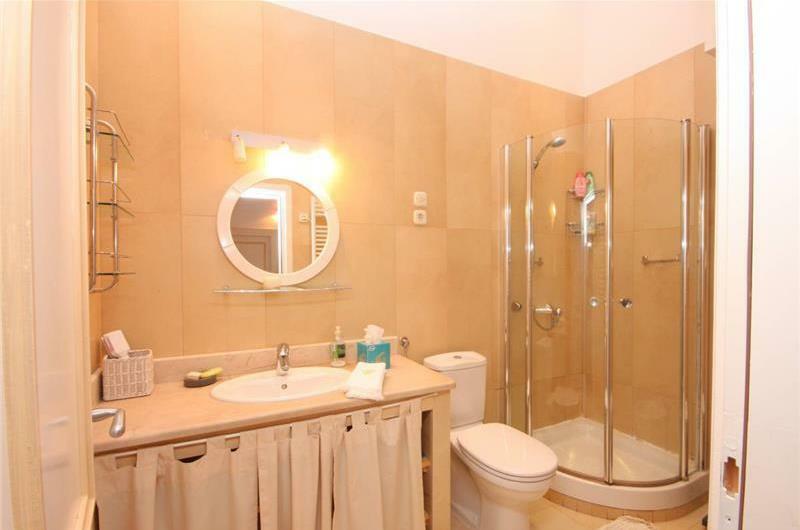 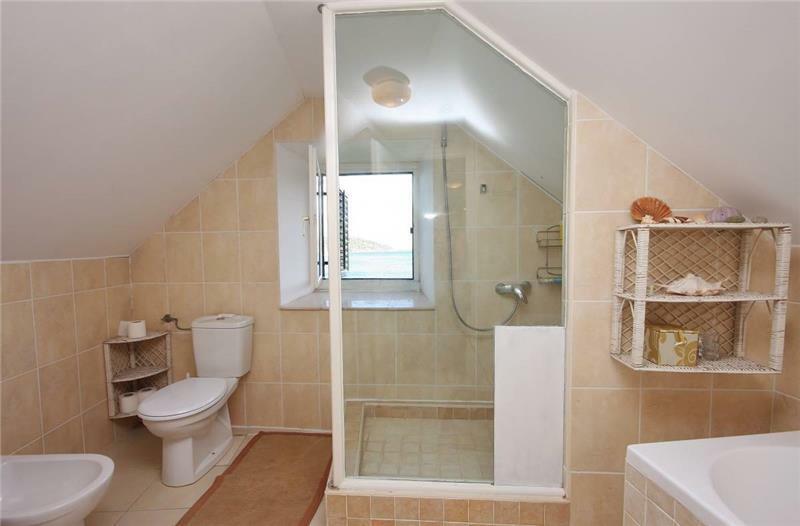 A double bedroom and en-suite shower room are located off one corner of the lounge. 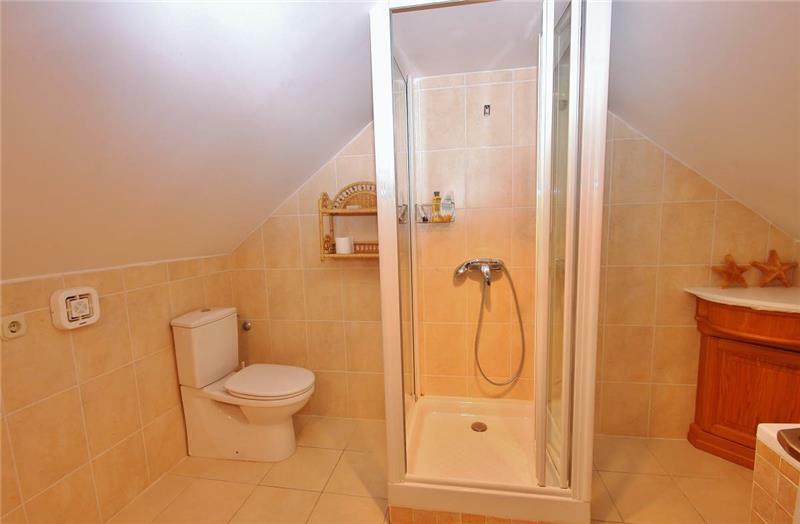 A second lounge door leads out into a spacious corridor from where there is a further double bedroom with en-suite shower room. The corridor opens out into a beautifully decorated kitchen/dining room with doors leading out onto a second sea facing terrace. 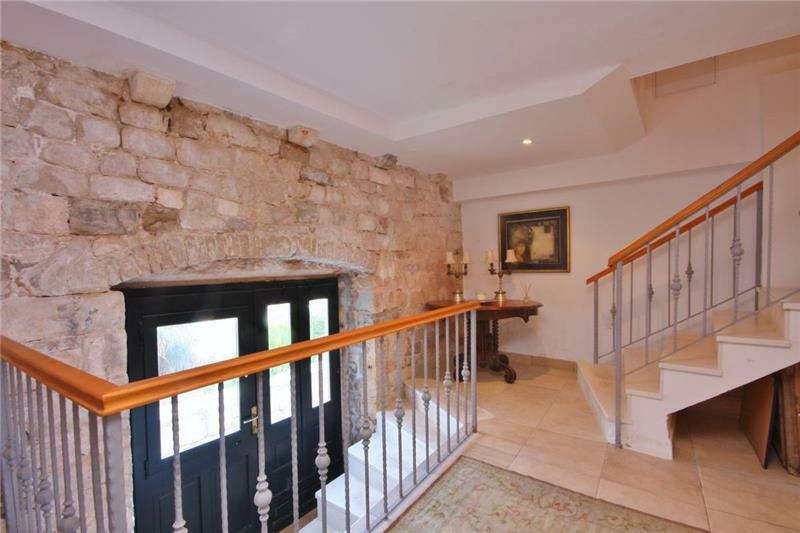 Stairs from this wing of the property lead to two loft style triple bedrooms with sea views and en-suite bathrooms. 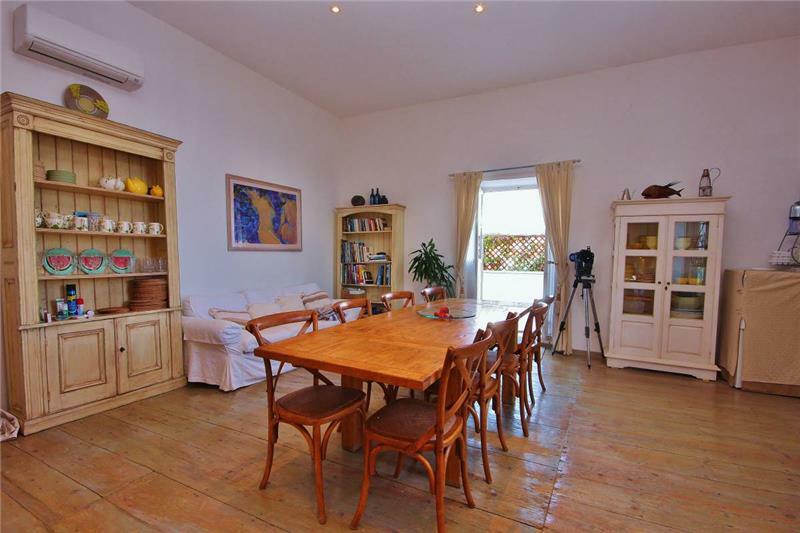 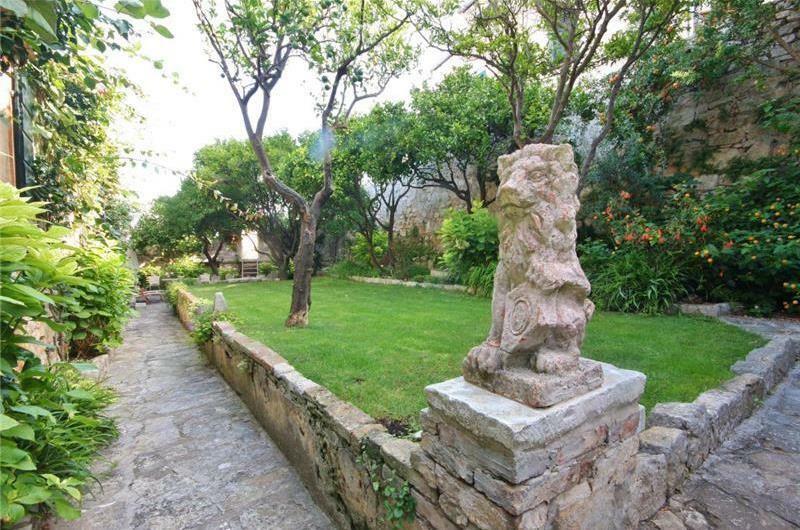 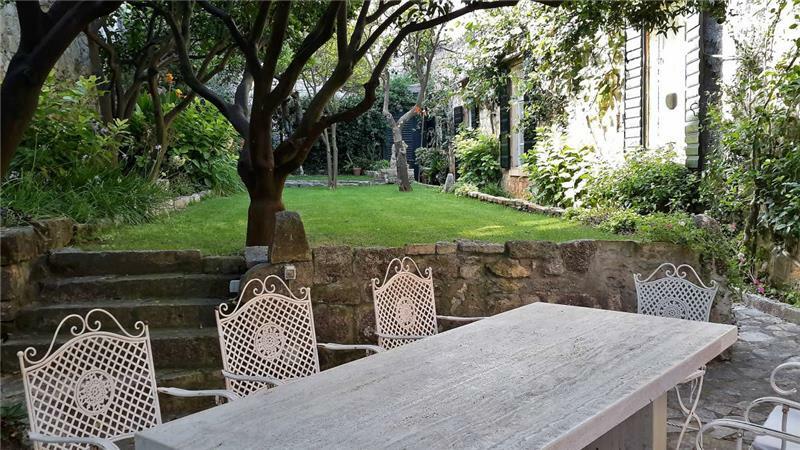 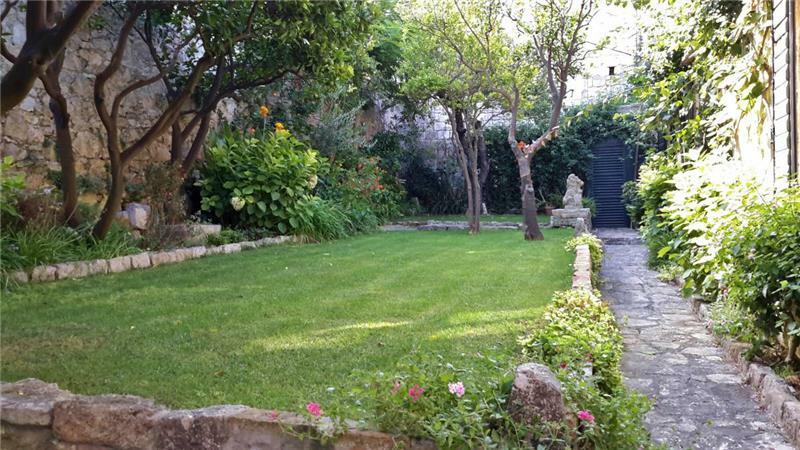 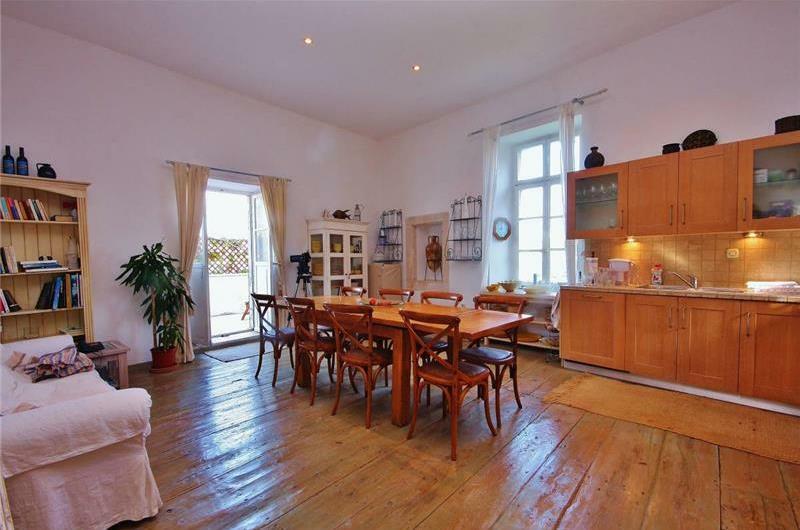 To the rear of the property is a pretty walled garden with outdoor dining and BBQ facilities. Turning right at the top of the first floor staircase leads to a second corridor from where there is a double bedroom with en-suite bathroom. 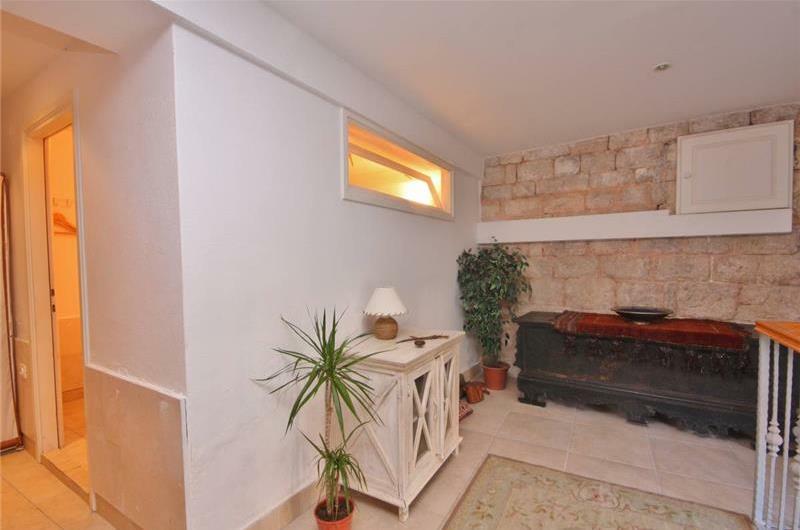 The corridor ends at a second lounge area complete with large open fireplace. 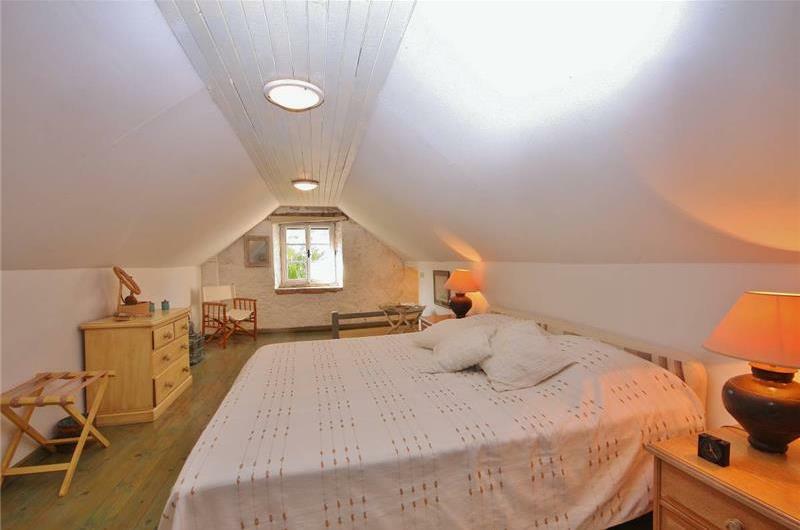 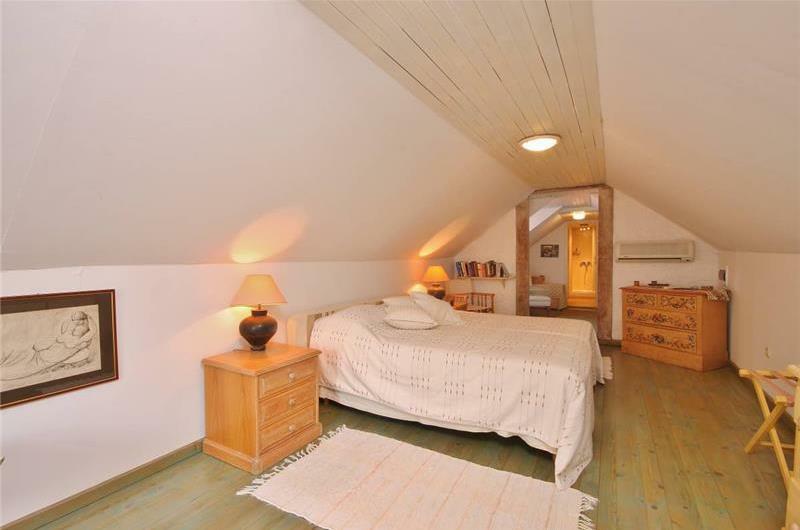 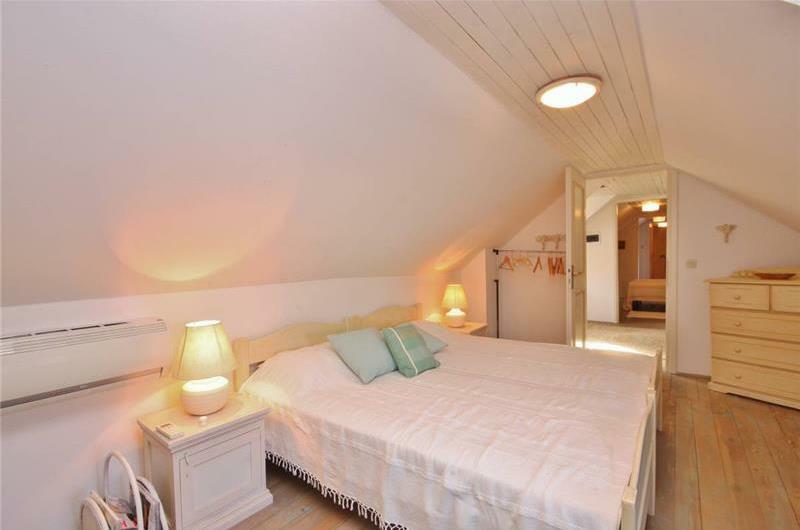 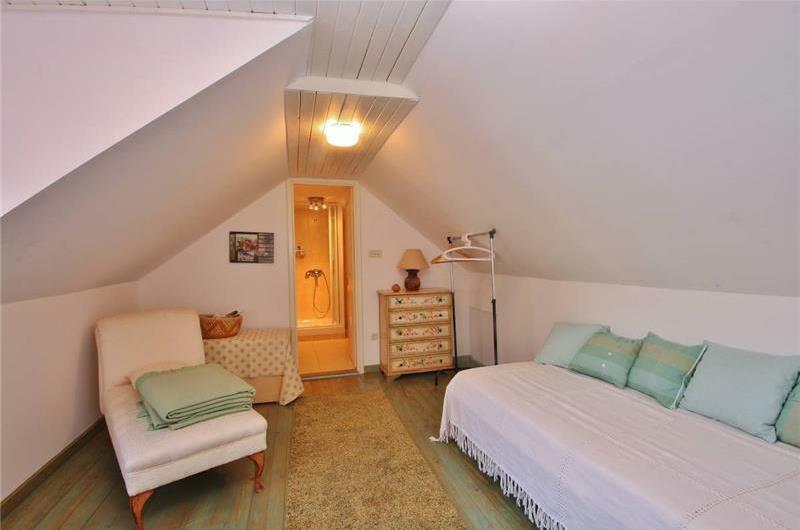 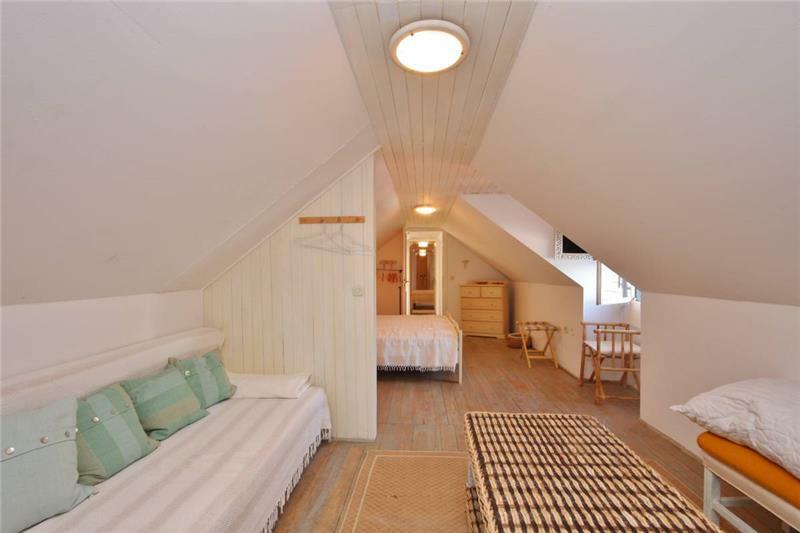 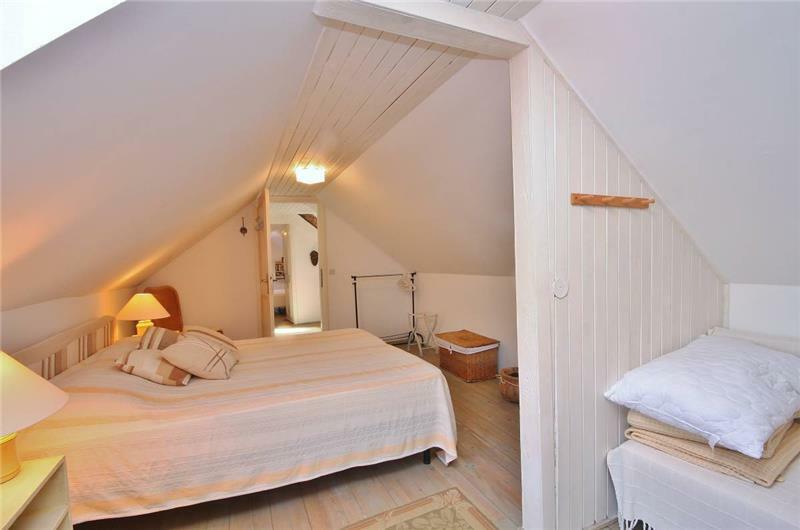 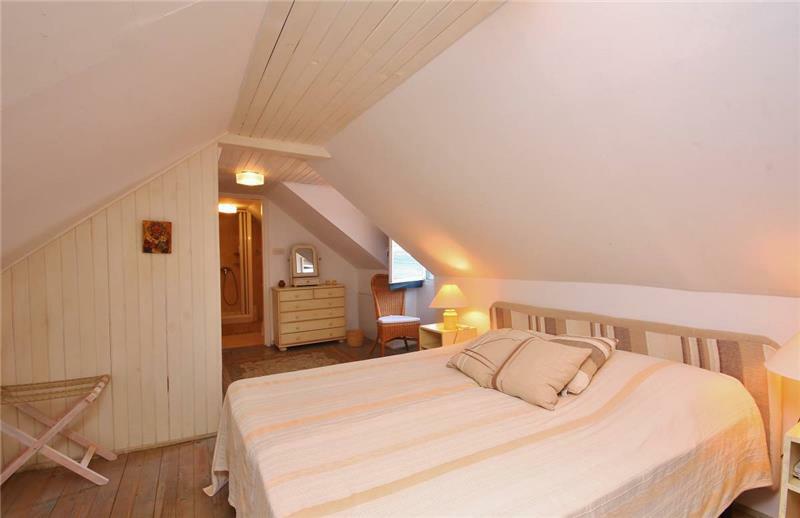 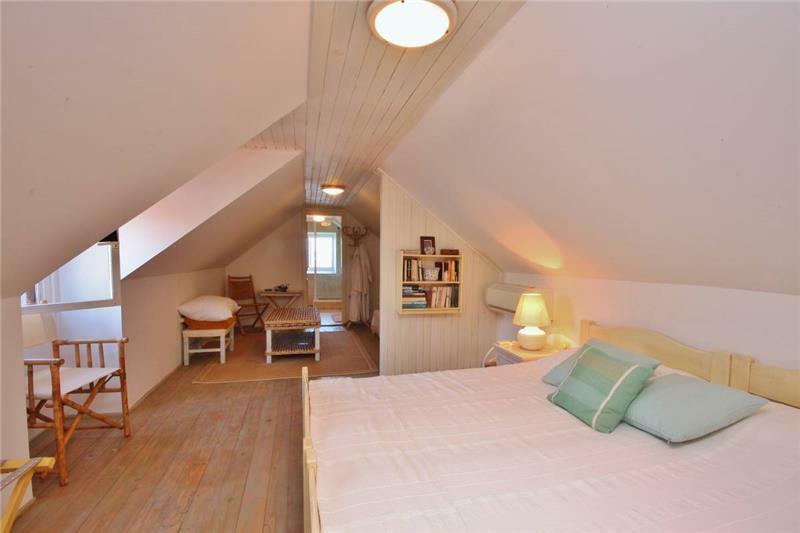 Stairs from here lead directly into a loft style bedroom featuring a triple room with sea views and en-suite bathroom. 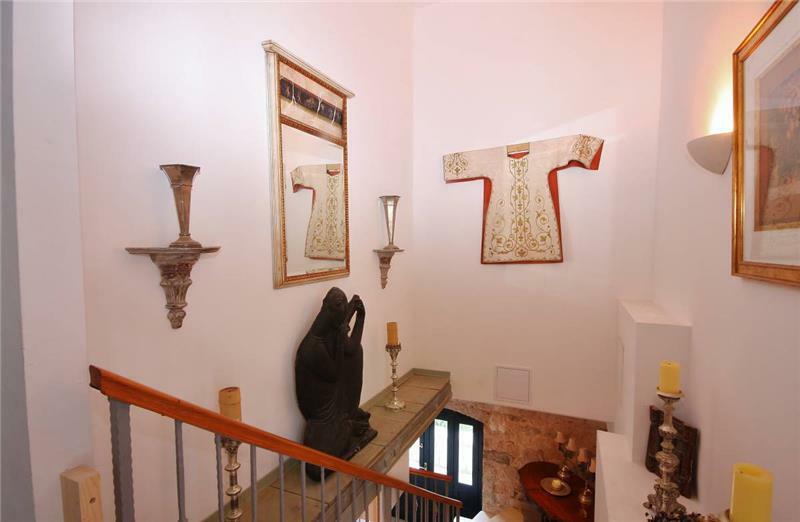 The Villa contains a private gallery featuring works by Ivan Mestrovic. 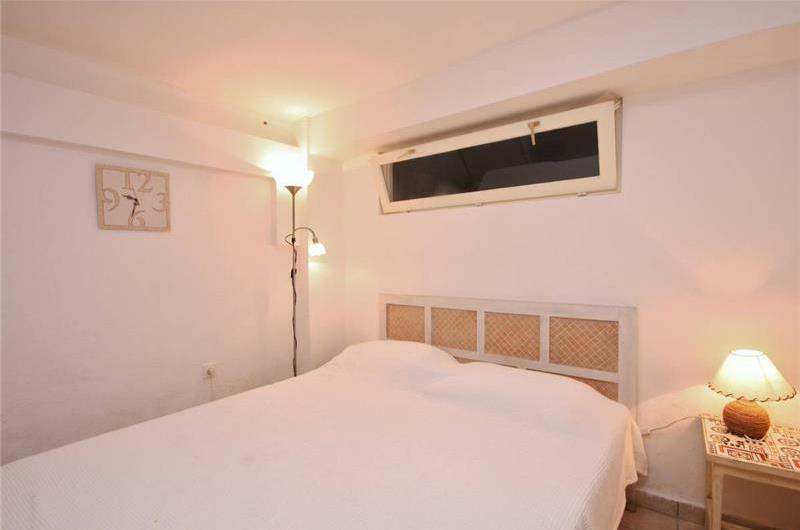 A maid service of 3 hours per day is included in the price. 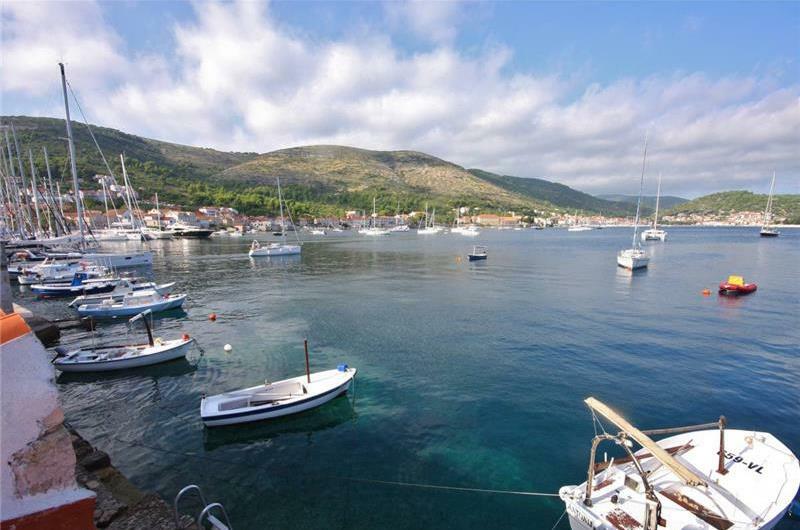 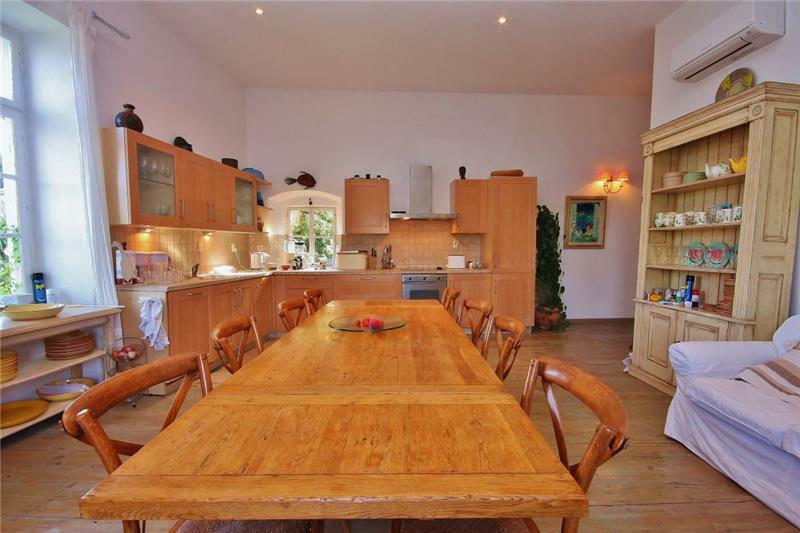 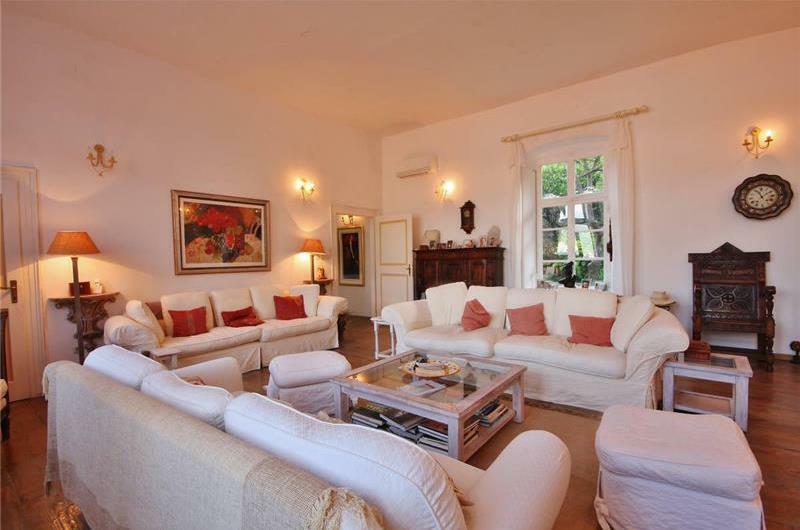 The villa can be rented together with a 9.6m maximum 10 person motorboat. 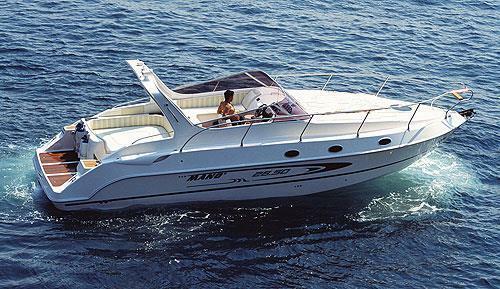 Price for the boat is charged separately at £3600 per week including skipper. 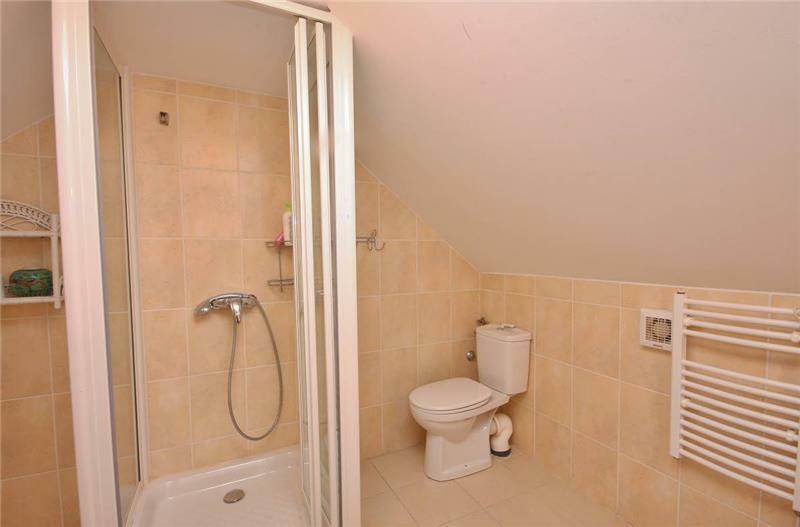 Fuel is not included.